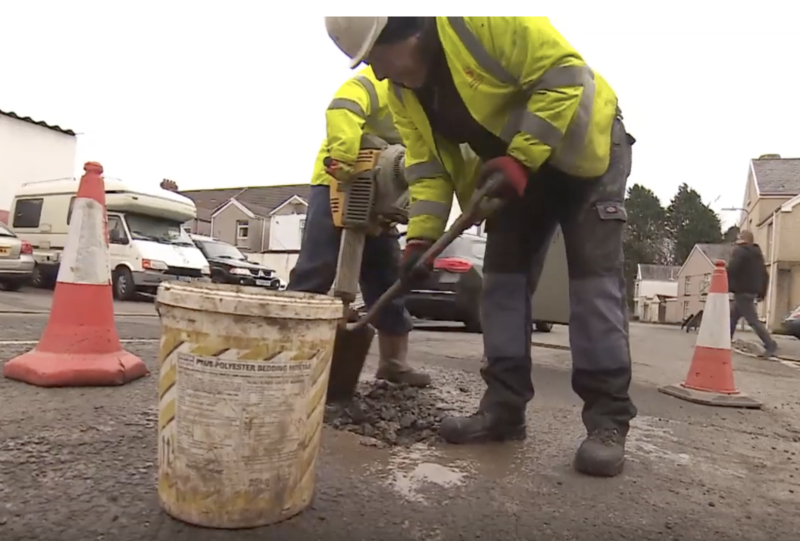 More than £4.5m was spent repairing potholes last year in Wales, according to a survey by confused.com. Swansea had the most reports of potholes of anywhere in Wales. The council repaired 4,500 potholes there last year but did not pay out any compensation to drivers.